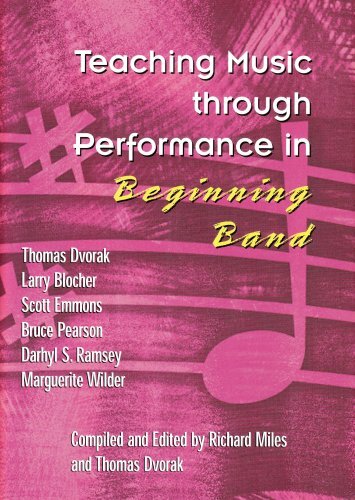 The ideal text for college instrumental students and an invaluable reference for practicing teachers, this book covers every critical area in the professional life of band and orchestra teachers at the beginning and secondary levels. 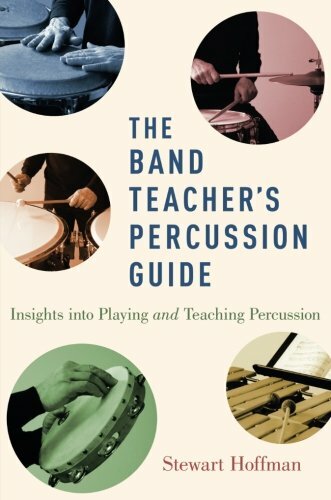 Author Lynn G. Cooper shares the experience and knowledge he has gained from more than 40 years of teaching instrumental music and music education. This second edition is significantly expanded and updated, including major new sections on advocacy, technology, and the challenges of teaching middle school students. 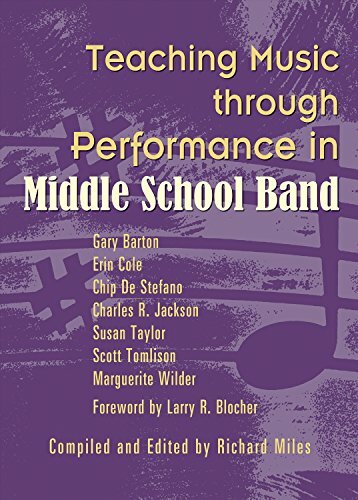 Also included are additional student assessment strategies, updated Suggested Band Literature Lists, and more examples of effective warm-up and technique-building literature for rehearsals. 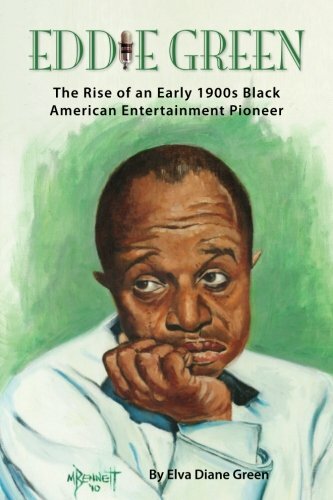 A plethora of forms, sample letters, charts, and lists of suggested literature round out this enlightening text. Sample course syllabi and additional supplemental resources are available online. 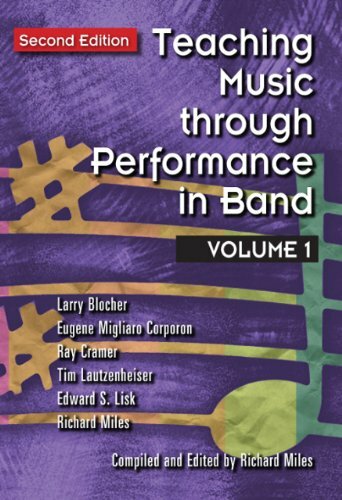 Crowd Control 2nd edition is a nuts-and-bolts manual for teachers of middle and high school performance-based classes such as band, orchestra, and chorus. 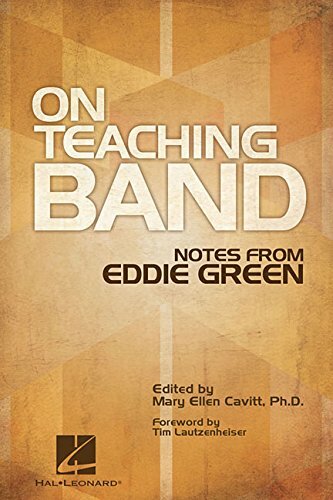 This practical 'how-to' guide shows teachers, pre-service or experienced, efficient ways to manage large performance-based classrooms. 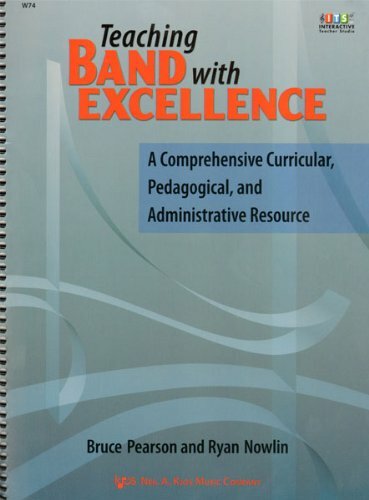 With wit and sage tried-and-true advice, Haugland provides a complete behavior plan as well as concrete ideas for addressing the National Standards, Common Core, assessment, advocacy, and ensemble team building, along with ways to form a professional network. 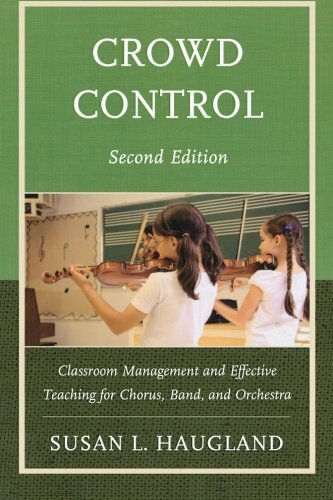 Accessible and indispensable, Crowd Control will become a vital resource in every music teacher's library. 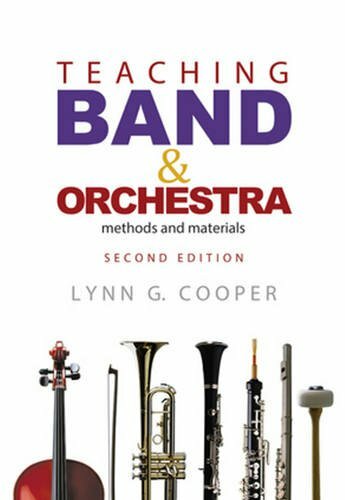 Teaching Band and Orchestra: Methods and Materials by Cooper, Lynn G.
Shopping Results for "Teaching Band"